The most significant museums and galleries all over the world are organizing exciting exhibitions and presentations throughout the year to show the best artworks of Rembrandt. 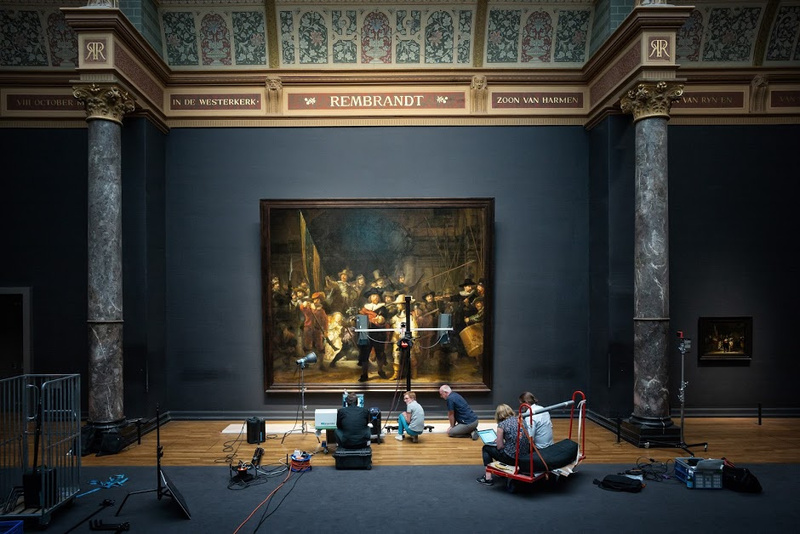 But the biggest show, which will probably never happen again, is being prepared by the Rijksmuseum. 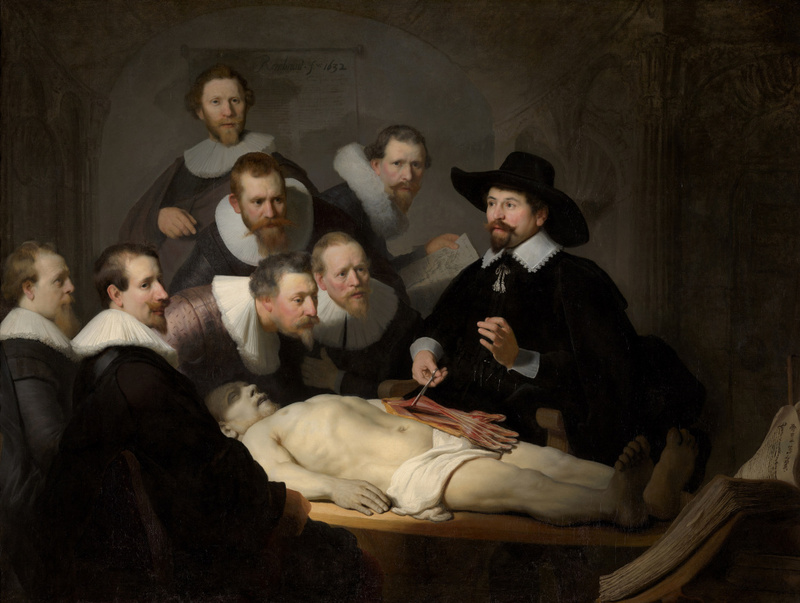 During The Year of Rembrandt, the Rijksmuseum in Amsterdam will present major exhibition to mark the 350th anniversary of the artist’s death. The special events showing Rembrandt’s most important masterpieces will also take place from Amsterdam and the Hague to Munich and Kassel in Germany, London and Oxford in UK, Canada and USA. 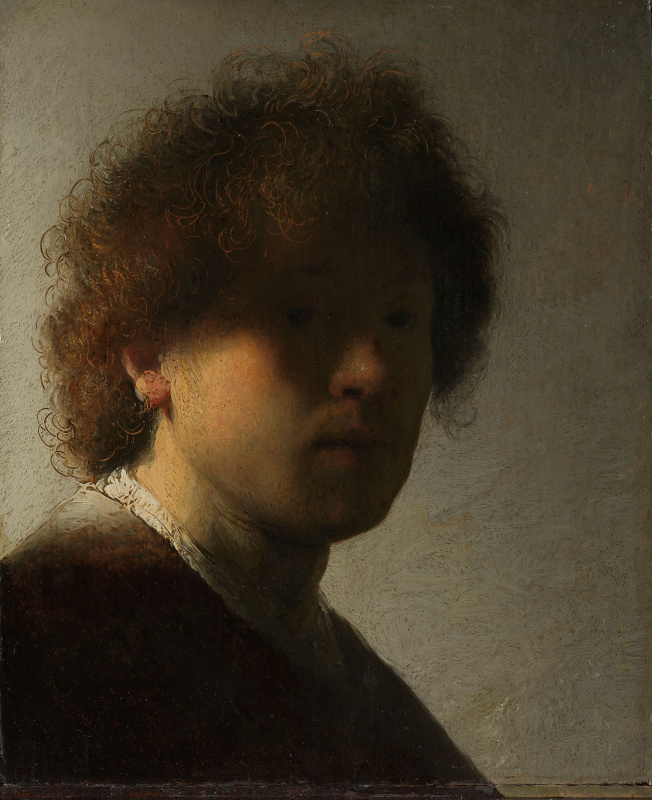 All the Rembrandts (15 February — 10 June 2019) will show the biggest collection in the world for the first time. 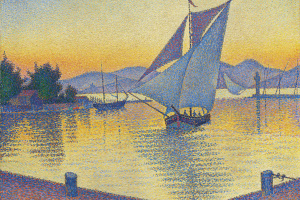 Twenty two paintings, sixty drawings and the 300 best examples of artist’s 1,300 prints give a complete and versatile picture of the Netherlands' master. 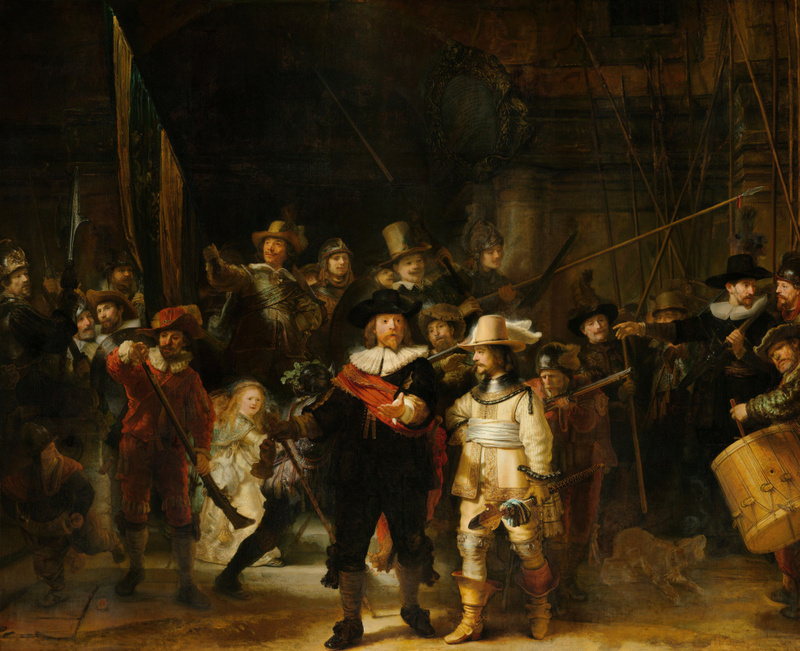 The main exhibit will be the most iconic and beloved by many Rembrandt’s painting "Night Watch", which from July — after the end of the exhibition — will be sent to a large-scale restoration. This procedure is expected to take several years and cost millions of euros. 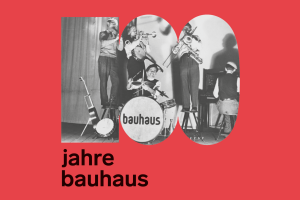 The most thorough restoration in the entire history of the web will take place in a glass-walled studio, and visitors will be able to observe the progress of the work. In addition, the institution will conduct an online broadcast process. 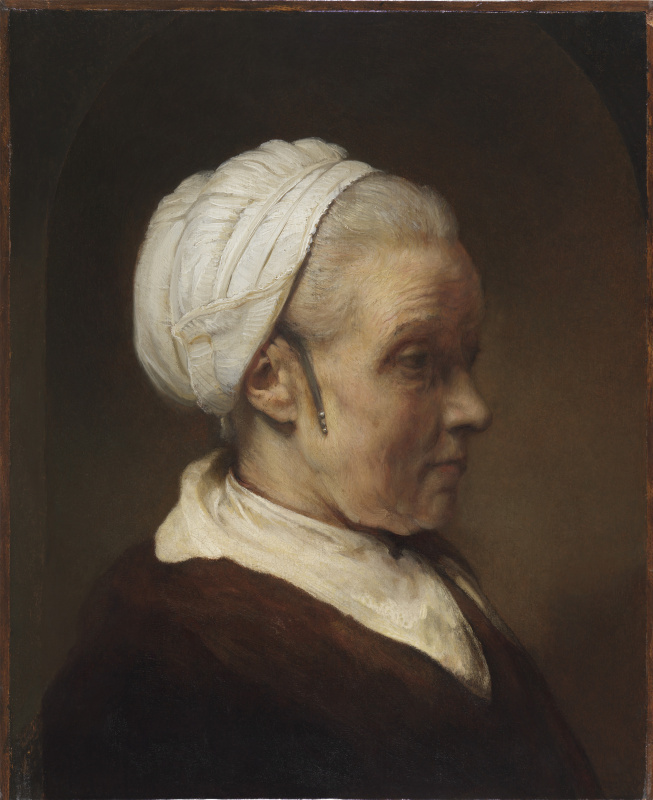 Two other significant paintings at the exhibition "All the Rembrandts" will be relatively new artworks in the collection — the portraits of Marten Soolmans and Oopjen Coppit. 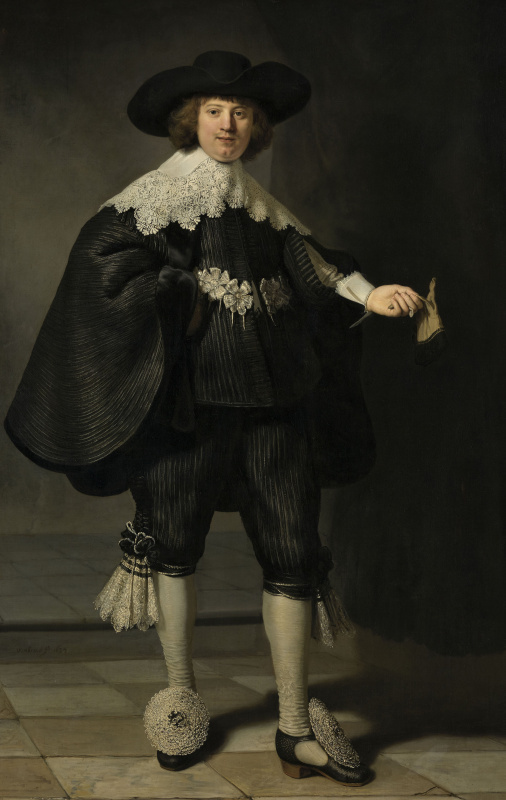 In 2015 they were purchased from the Rothschilds as part of a joint collaboration between the Rijksmuseum and the Louvre. It is considered a pendant portrait, and the portrait of his wife was included in the sale. Together the paintings were sold for 160 million Euro, that put these works by Rembrandt in eighth place in the list of the most expensive paintings in the world. 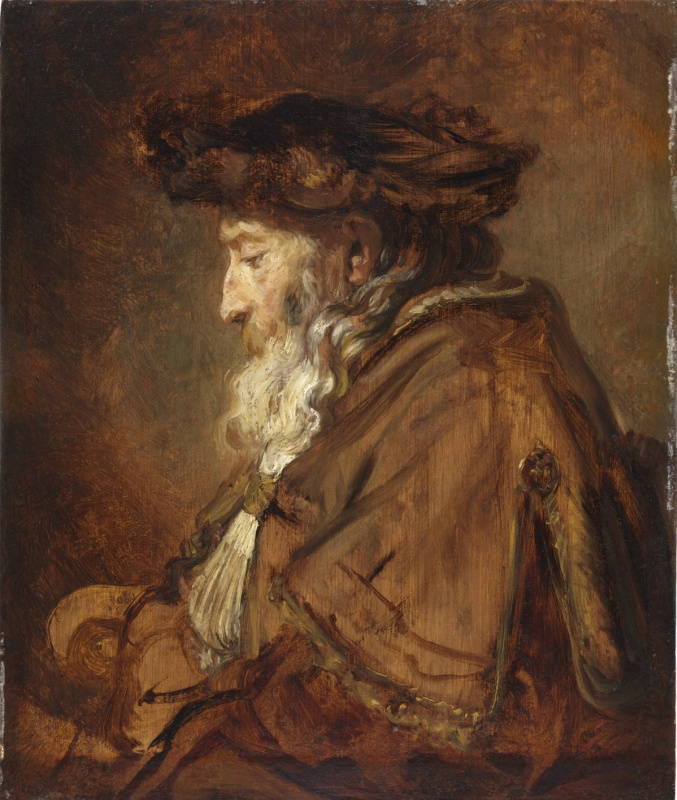 After the end of the exhibition "All the Rembrandts", the Rijksmuseum hopes to collect hundreds of works inspired by the master in the exhibition "Long Live Rembrandt". 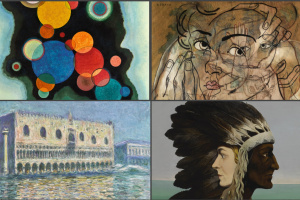 From mid-January to 31 March, the museum will collect applications from professional artists and amateurs who wish to exhibit their work within the walls of the institution from 15 July to 15 September 2019. According to Rijksmuseum official, the most important condition for taking part is that you take Rembrandt as your inspiration. 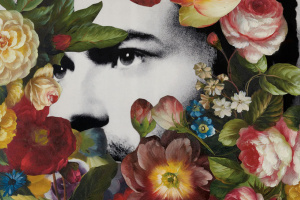 That inspiration could take any form: a modern version of one of his works, or an ‘echo' of Rembrandt’s art such as his use of colour, his flair for the dramatic or his mastery of light and shade. From paintings to photographs and from sculptures to entire installations, all genres are welcome. But it’s not the end. In the autumn of 2019, the Rijksmuseum presents a comprehensive overview of paintings by the two great masters of the 17th century from the Netherlands and Spain — Rembrandt — Velázquez (11 October 2019 — 19 January 2020). 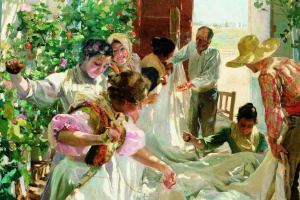 Extraordinary works, rooted in realism and religion, were created in both artistic environments. 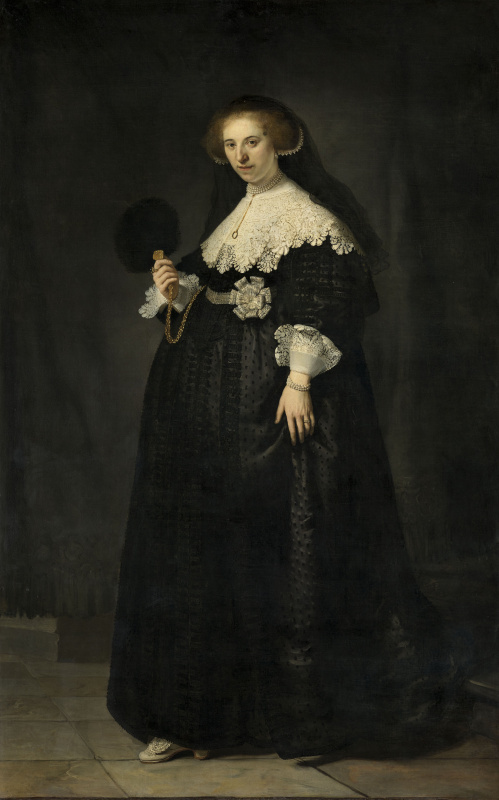 Masterpieces by Velázquez, Rembrandt, Murillo, Vermeer, Zurbarán, Hals and Ribera are on display together for the first time thanks to a unique collaboration between the Museo del Prado and the Rijksmuseum. The Mauritshuis in The Hague houses a world-renowned collection of more than 200 works by Dutch and Flemish masters, including some of the most important paintings of the Golden Age. In light of the Year of Rembrandt, eighteen paintings attributed to the artist will be on view from 31 January — 15 September 2019, along with other paintings that were previously attributed to Rembrandt and are rarely on display. 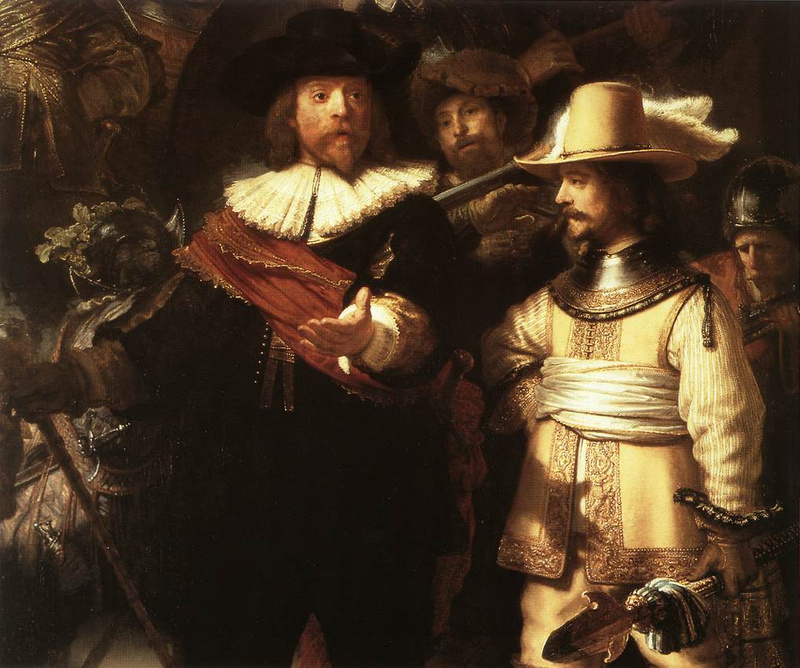 The largest Rembrandt-focused museum in the Netherlands prepared several special exhibitions, showing the most remarkable pieces collected over the last 108 years. 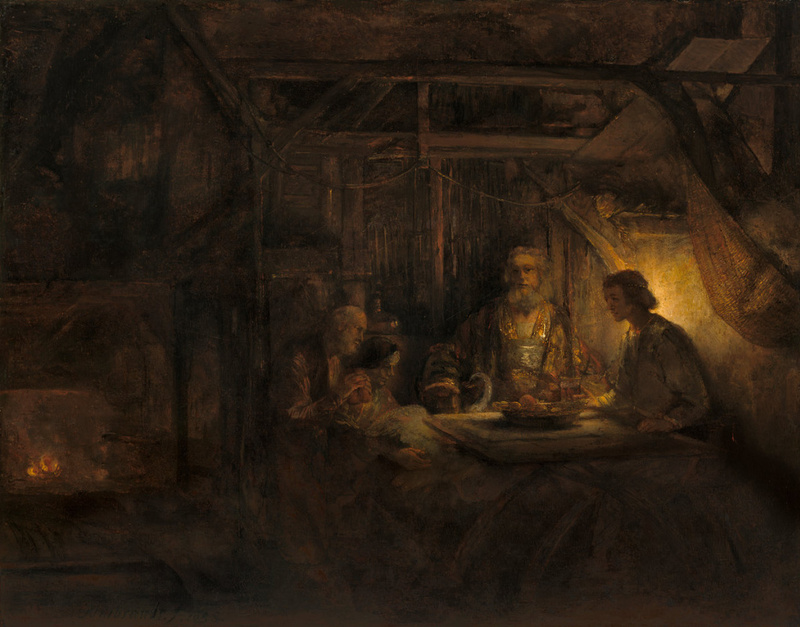 Rembrandt’s Social Network, that will be from 1 February till 19 May 2019, examines the role the artist’s friends, acquaintances for Rembrandt’s career and life through rarely-exhibited paintings, drawings, and prints. 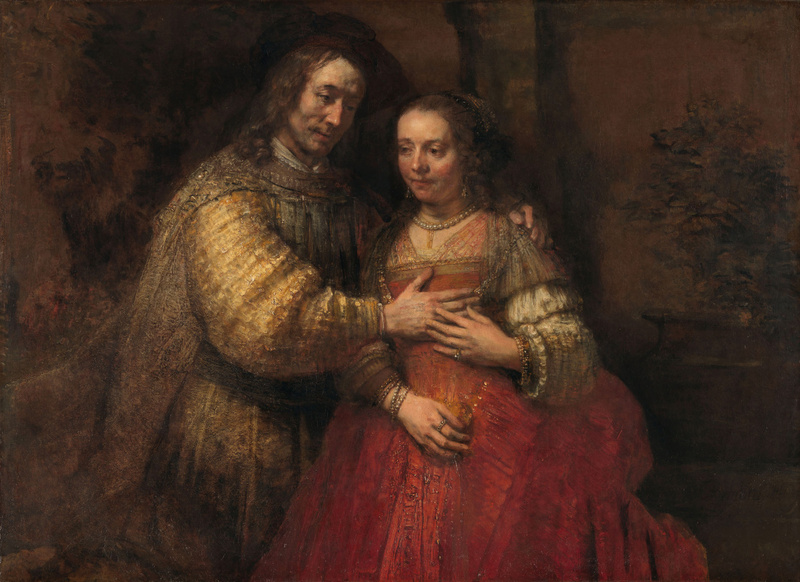 Dulwich Picture Gallery, London on its "Rembrandt's Light" (4 October 2019 — 2 February 2020) will present 35 carefully selected international loans that focus on Rembrandt’s mastery of light and visual storytelling. 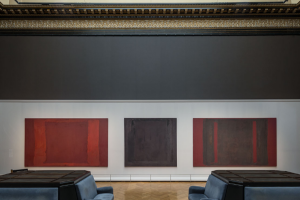 Along with many firsts, this show will bring the captivating painting Philemon and Baucis (National Gallery of Art, Washington) to the UK for the first time. 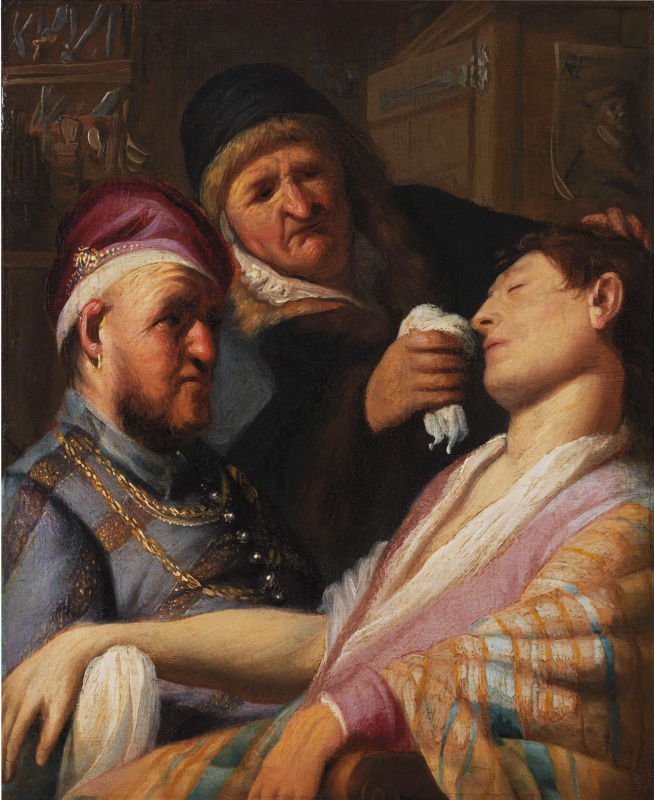 The Louvre Abu Dhabi is also joined to the events dedicated to the 350th anniversary of the death of Rembrandt’s death. 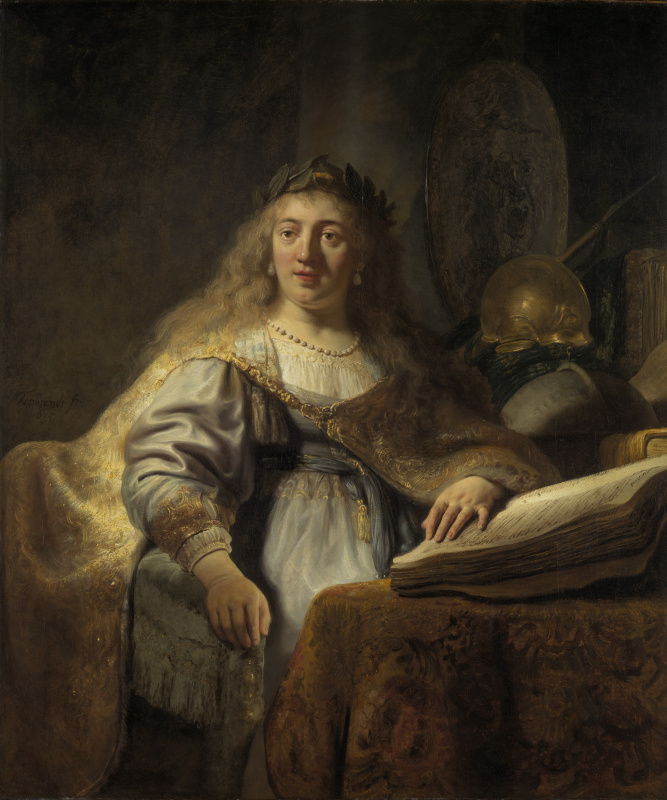 From 14 February to 18 May, there will be an exhibition "Rembrandt, Vermeer and the Dutch Golden Age". 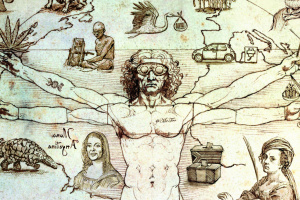 It is organized in conjunction with the Leiden Collection — the largest private collection of paintings by Dutch masters of the XVII century and the Musée du Louvre. 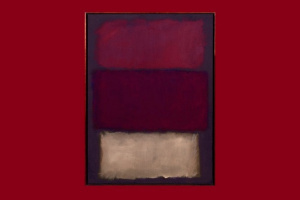 Based on materials from official sites of museums and galleries above, Artnet.